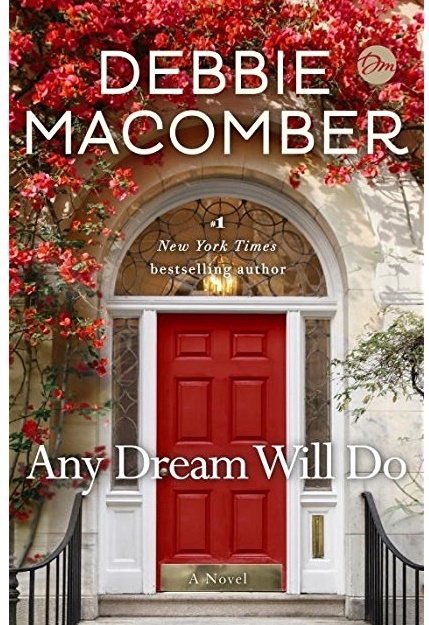 I’ve just finished this fabulous book from Debbie Macomber. I’m not a love-all-of-Debbie’s stuff reader at all, but this was a terrific story. Our heroine Shay is a girl with a past who has just been released from prison and finds herself in a church one day, just sitting there to get out of the Seattle cold. The pastor, Drew, offers to help her and she ends up in a programme to get her life on track. Drew’s wife died a few years earlier and he’s raising two kids on his own, but he finds himself drawn to Shay and drawn to her resilience to get her life on track, to get a job and a place of her own, and to take classes to move ahead into a future she could only dream about. 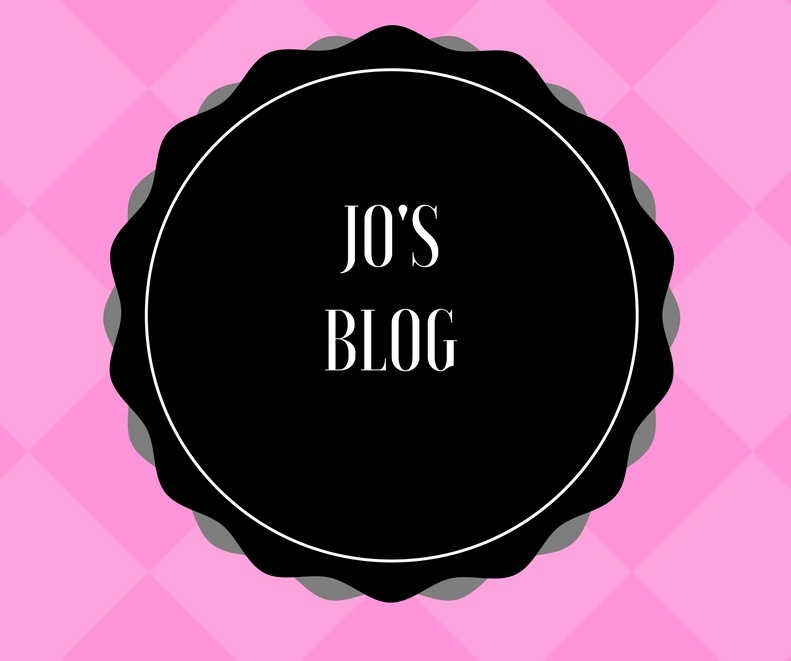 What did I like about this story? Pretty much everything, actually. There were really likeable and relateable characters, a heroine who really has a good heart and is determined to try and make a go of life. A hero who sees beyond her gruff exterior and finds himself attracted to a woman some of his congregation aren’t so sure about. I love a church setting, but even someone who’s a little ‘meh’ on the faith aspect, I think will like this story. I admit that some of Debbie’s work has jarred me a bit in the past, but this was just great.